The 16th September 2010, the Magna Charta Observatory organised a conference to commemorate the 22nd anniversary and to discuss on Making the Magna Charta Values Operational. The idea was to offer an authoritative input to participants, who introduced their own experience, perspectives and suggestions in working groups. This has been followed by the main plenary where moderators of working groups have reported, as panellists, to the whole audience. Participants had have the opportunity to react and intervene in this plenary-panel entitled The Magna Charta Principles and Values in the Daily Routines of a University. 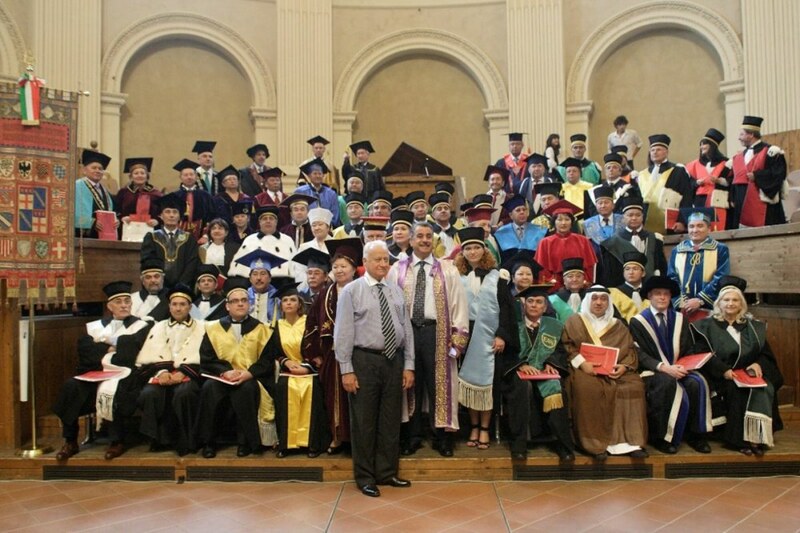 On 17 th September, the Magna Charta Observatory, together with the University of Bologna arranged, as every year, the academic ceremony that allowed 61 universities that have not yet signed the Magna Charta to do so.